Oppo A5s is coming soon to India. The Indian smartphone market is all set to witness a few smartphone launches in the coming days. 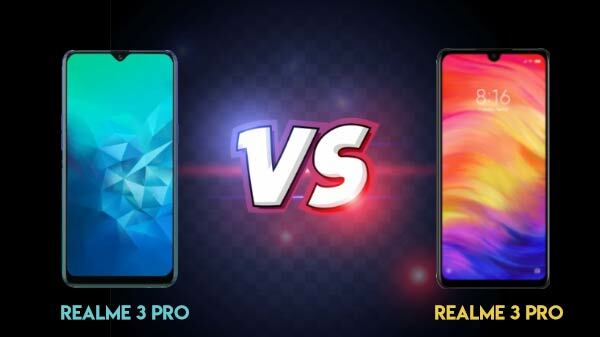 Already, the Redmi Y3 and Samsung Galaxy A70 are likely to be launched in the country next week. Now, an Oppo smartphone has also joined the list of upcoming launches. Well, the talk is about the Oppo A5s. As per a recent IANS report citing industry sources, Oppo A5s is all set to be launched in India next week. It is said that the device will be priced competitively in the Rs. 10,000 price segment. Recently, there were reports that the company is in plans to launch the Oppo A5s, which is a refreshed version of the Oppo A5 launched in India in August last year. 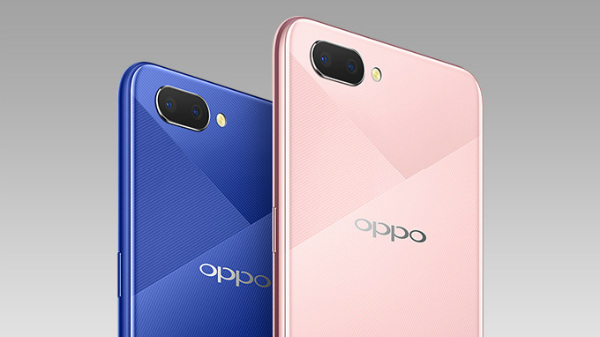 Going by the existing reports, the upcoming Oppo smartphone is expected to arrive with similar hardware as that of the Oppo A7. The device is likely to feature a rear camera setup and display as the A7. It is speculated to be fitted with a 6.2-inch HD+ display with a waterdrop notch and a resolution of 1520 x 720 pixels. Under its hood, the A5s is believed to employ a MediaTek Helio P35 SoC coupled with multiple RAM and storage configurations. It is said to feature 2GB/3GB/4GB RAM and 32GB/64GB storage space. Also, there will be a microSD card slot supporting up to 256GB of additional storage space. For imaging, this smartphone is likely to feature dual cameras at its rear with a 13MP primary sensor with f/2.2 aperture and a 2MP secondary depth sensor with f/2.4 aperture. The selfie camera enclosed within the notch is said to be an 8MP sensor with f/2.0 aperture. This smartphone is believed to be launched with android Oreo topped with ColorOS 5.2 instead of Android Pie topped with ColorOS 6.